After a decade of building a successful customer-driven business, Gary Katz brought his resourcefulness, management skills, and experience as an entrepreneur to Capital Recovery Group in 1998. 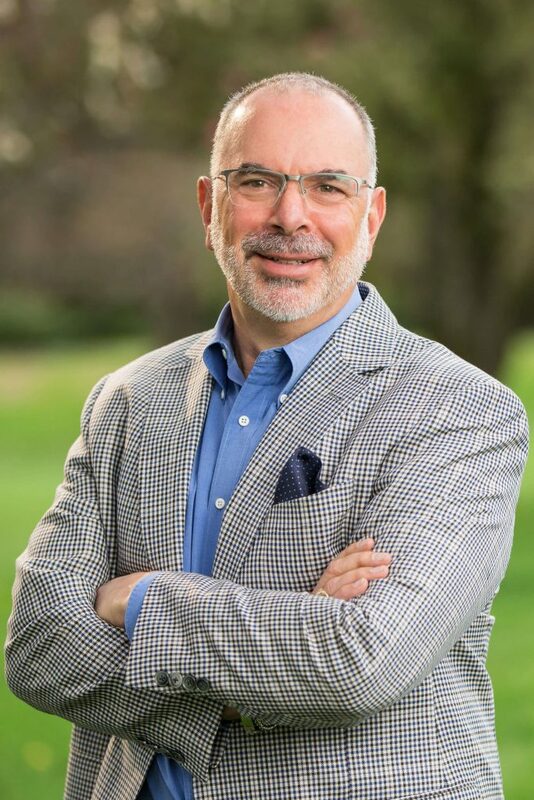 As Vice President of CRG, Katz now oversees the preparation and execution of all its auctions, dispositions, liquidations and appraisals, continually refining processes and best practices employed by a team of experts. Additionally, he manages day-to-day operations that include sales, finance and customer service. Katz is charged with the responsibility of assuring that clients receive the utmost professional and responsive services that set CRG apart. With over 20 years in the industrial and commercial auction industry, he has been integral in building meaningful CRG relationships with partners, dealers, banks and industry professionals throughout America as well as in Canada, Israel, and Europe. Committed to community service, Katz proudly donates his time serving as Auctioneer for numerous charitable foundations where he resides in Connecticut and the broader New England area.